(PublicWire.com Press Release) — ORLANDO, FL–(Marketwired – Feb 24, 2014) – IZEA, Inc. (OTCQB: IZEA), the leader in Sponsored Social, today announced the closing of its previously announced $12.0 million private placement of common stock and warrants. The round was led by Special Situations Funds with participation by IZEA board members, IZEA’s CEO and other accredited investors. Pursuant to the terms of the private placement, the Company sold an aggregate of approximately 34.2 million shares of common stock at a price of $0.35 per share. Investors received warrants to purchase up to approximately 17.1 million shares of common stock at an exercise price of $0.35 and warrants to purchase up to approximately 17.1 million shares of common stock at an exercise price of $0.50. The warrants will expire 5 years from the date on which the warrants are issued. Pursuant to the Securities Purchase Agreement, the Company is required to file a registration statement for the resale of the shares of common stock issued and issuable pursuant to the warrants. 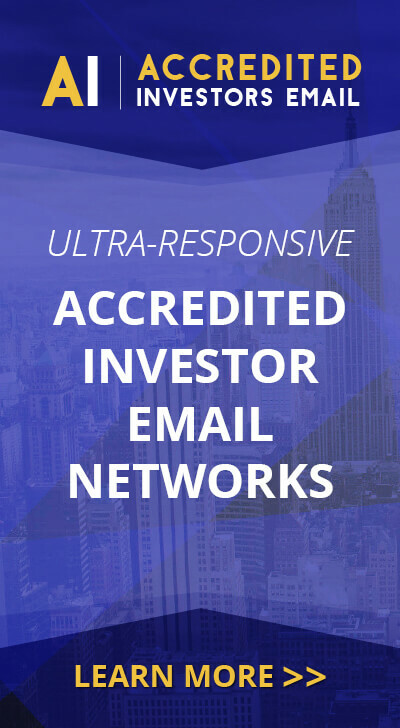 Craig-Hallum Capital Group acted as exclusive placement agent in connection with this offering. The securities sold in the private placement have not been registered under the Securities Act of 1933, as amended, or state securities laws and may not be offered or sold in the United States absent registration with the Securities and Exchange Commission (SEC) or an applicable exemption from such registration requirements. The Company has agreed to file a registration statement with the SEC registering the resale of the shares of common stock and the shares underlying the warrants.